I couldn’t help but notice that the glorious, independent nation of Texas is not an option for user flair. Please correct this. Whether or not all states should have one is another discussion, to me it would seem as too big an expansion for the list, but of course others might disagree. 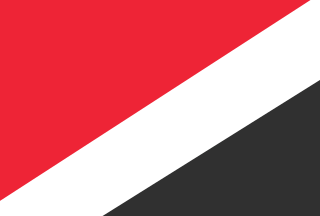 The people of Sealand demand representation! Texas has an independent identity kinda similar to Scotland. 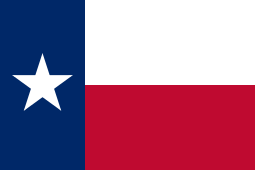 Texas seceded from Mexico in 1836, after settlers rebelled against the government of Santa Anna. There were two visions for Texas: (1) as a state of the United States and (2) as an independent republic. Led by Sam Houston (Houston, Texas namesake) Texas chose the latter and was the Republic of Texas until 1845, when it begrudgingly joined the union due to a poor economy and inadequate defenses. Texas called itself the “Lone Star” state. By popular referendum in 1861, Texas seceded again, this time from the U.S. over the slavery issue. Though formally aligned with the confederacy during the Civil War, some would credit the South’s defeat with Texas’s ambivalence towards the other confederate states. Then President Lincoln forced them all back into the union, and the idea of secession became part of the “Lost Cause” after the war. There’s echoes of this stuff to this day. There’s always been a small but vocal Texas nationalist movement. In the 1990s, Texas began using the slogan, “Texas. It’s Like a Whole Other Country.” When President Obama (a liberal democrat) was elected in 2008, conservative Texans chanted “secede, secede” at a rally of governor Perry, who himself appeared to support the crowd. This almost happened again in 2016. Public polling showed that, had Hillary Clinton been elected president, 40% of Texans would have supported secession. As a result, Texas threatening to secede has become a popular trope. I keep hoping it will happen. Should make for an exciting political scene. I do not think your comparison between Texas and Scotland is fair on several accounts. Most recently, that Scotland held a legally binding referendum on the issue in 2014, whose decision the United Kingdom had vowed to respect—they voted to remain in the UK in part, ironically enough, because they wanted to remain part of the European Union. On the other hand, there isn’t even a protocol to secede from the United States. Anyway, I was going to make a long post as to why adding these flags was pointless, at best, and it would have obviously been dismissed as an angry rant, so I changed my mind. Let’s do it. Let’s add the Please-block-me flag, that will save a lot of hassle. You’re quite right about the legal distinction. I was referring more to the dream of pride, power, and freedom common to both populations, evidenced by the original post. What is a country? What is a nation? When does something fit into either of those categories? I think those kind of debates are out of our scope, so I won’t comment at length on those, except to say that I believe that national identity (as a personal trait) does not necessary align with the political borders drawn by formally recognized sovereignty. As for what names and flags the website should offer, why not more? After all, the end of the list already has various whimsical pop-culture references (e.g., Futurama, Star Trek, Game of Thrones) and other communities (e.g., “Pirate”, Esperanto speakers). Bring on Texit, at least the word makes more sense. I see flags for the various Houses from the Song of Ice and Fire (GoT) novels, Starfleet, Pirates, Klingons, etc in the list, so one for Texas doesn’t seem so far out there. 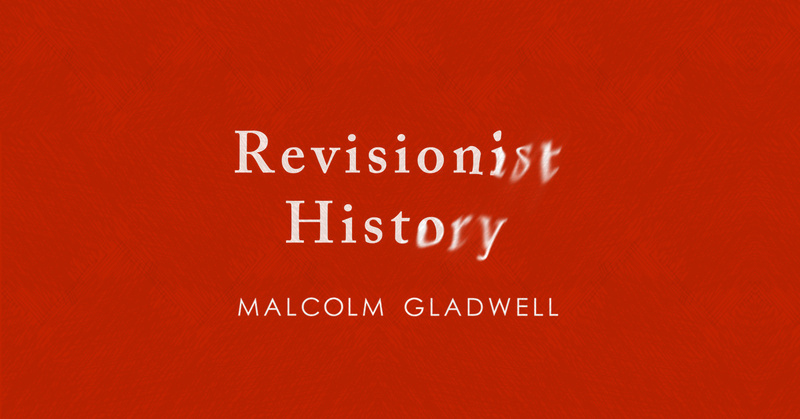 Listen to “Divide and Conquer” Season 3 Episode 1 of The Revisionist History Podcast with Malcolm Gladwell. As someone who is very familiar with the deep and deeply disturbing political implications of the phrase “Texas Republic” I can tell you this: I will leave OGS the moment Texas is accepted as a country. And please refrain from comparing Texas to Scotland. Everyone’s free to feel how they feel, but try to bear in mind that this has been a light-hearted thread on a site with options including Klingon, Pirate, and various houses from a popular fantasy book/TV series. Actually instantly leaving the OGS community over something like a TX flag being added alongside “United Federation of Planets” may cost more than its intended benefit. I totally understand your unease to trivialize political conflict. I wouldn’t keep my hopes up though, with regard with flags the site seems to have a policy of “anything goes”, regardless of what that might imply. Hell!, they recently added Lord Howie Island whatever that is (it is actually a small Australian island, I had to look it up). I’m completely dumbfounded reading a moderator from this very site say that it “[s]hould make for an exciting political scene”. Are you serious? I thought moderators were supposed to strive to keep conversations civilized and avoid flamewars as one of their first priorities. But I guess fence sitting is easier. Where do you draw the line anyway? If you pander to Texan separatists, I guess you should then pander to separatists everywhere. Off the top of my head, you’ll then be adding Abkhazia, South Ossetia, Transnidstria, Artsakh, and of course, Donetsk and Luhansk just for good measure (all of whom might arguably have better claims than Texas). Not so fun now, huh? I guess it’s fine as long as they are former Confederates though. Don’t forget the state of Little England !